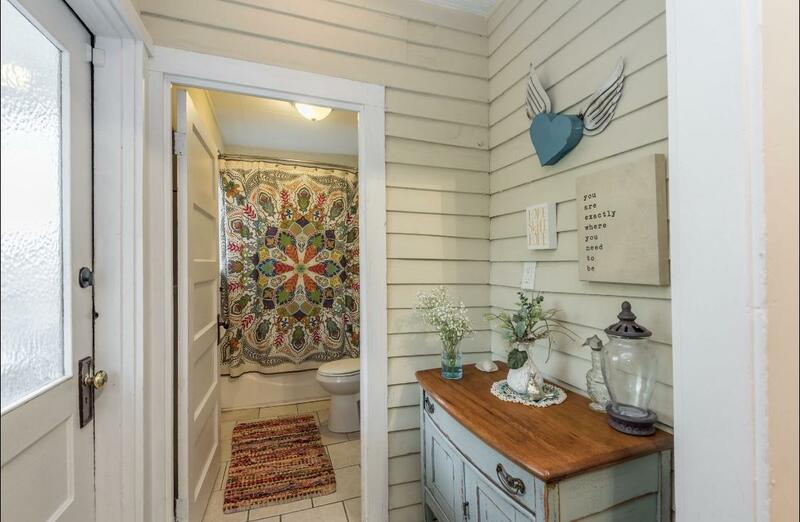 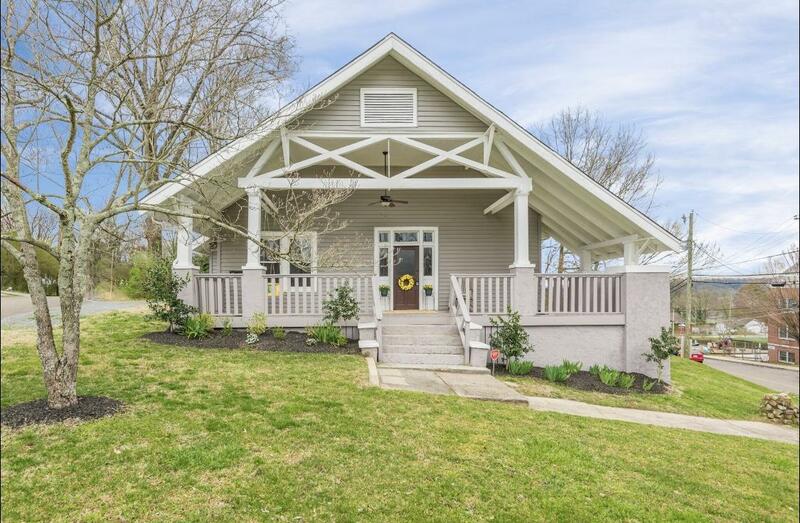 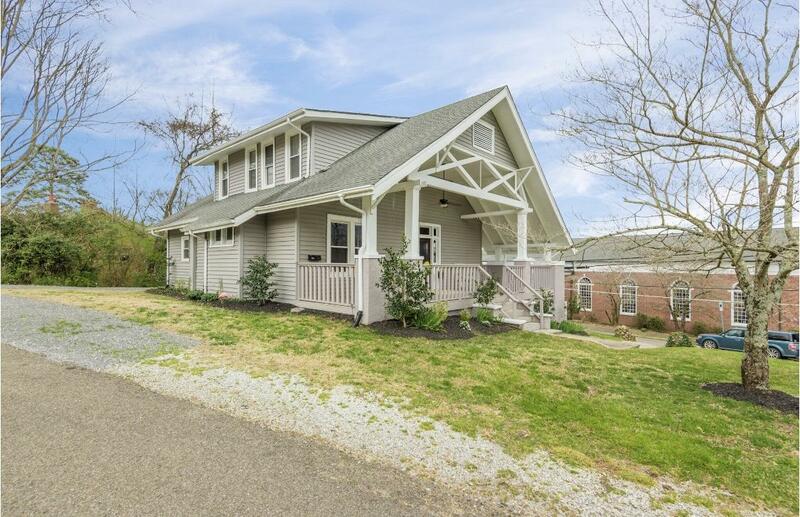 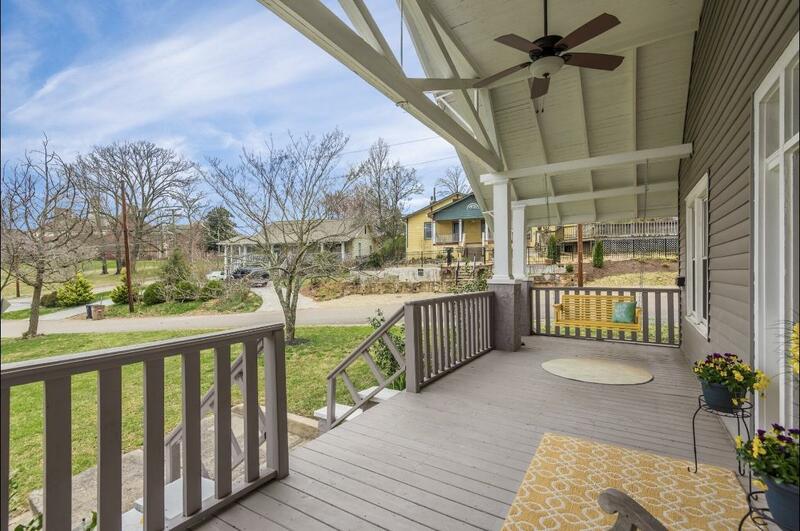 Home sold AS-IS - This one of a kind 1920s craftsman bungalow is a rare find. 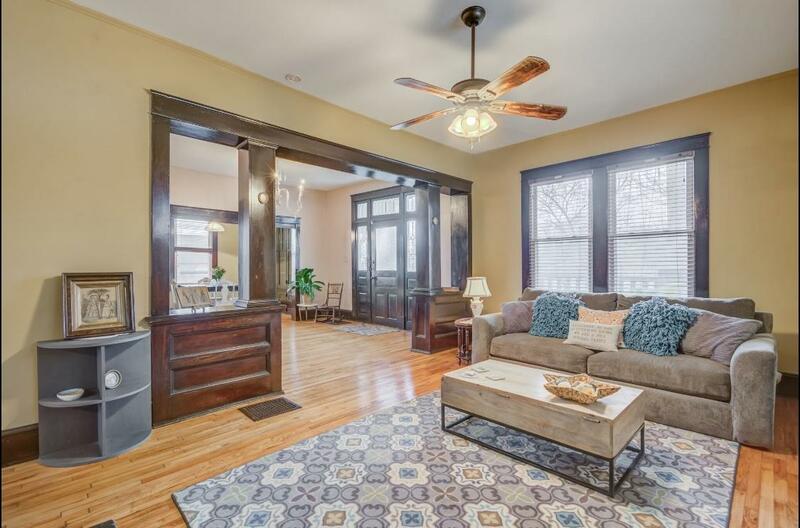 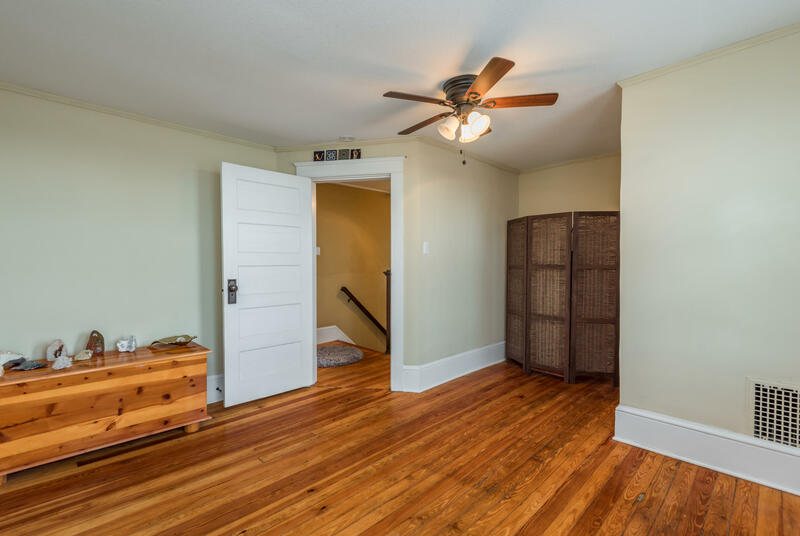 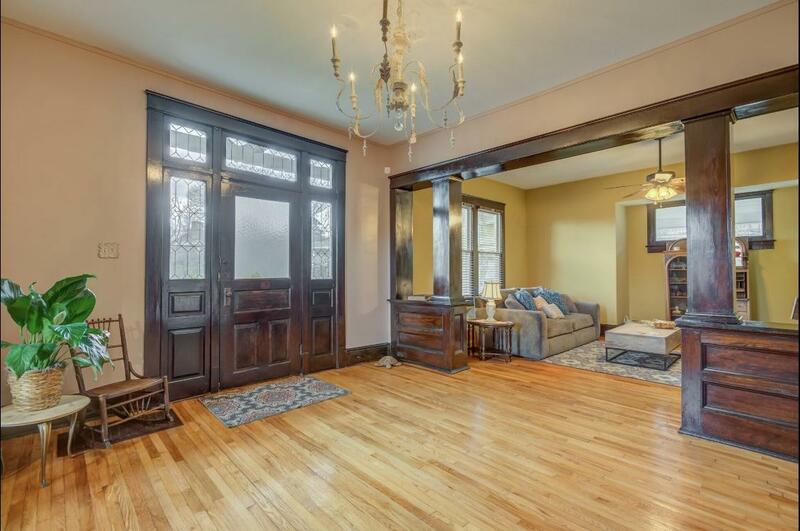 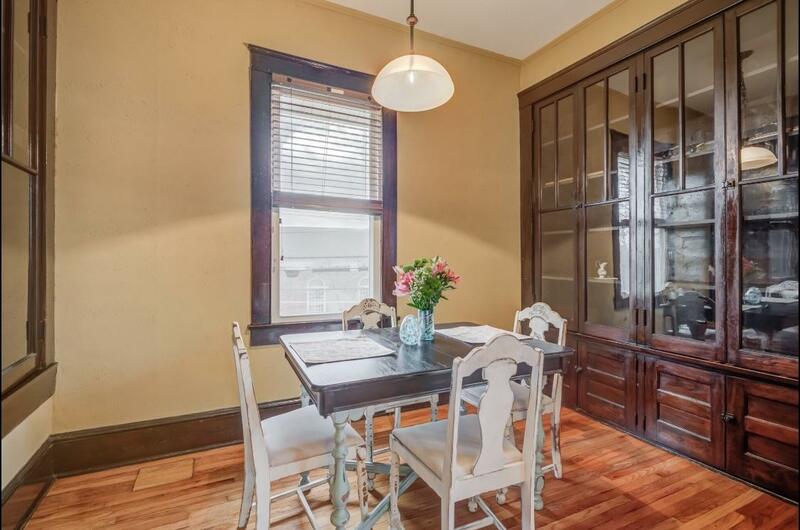 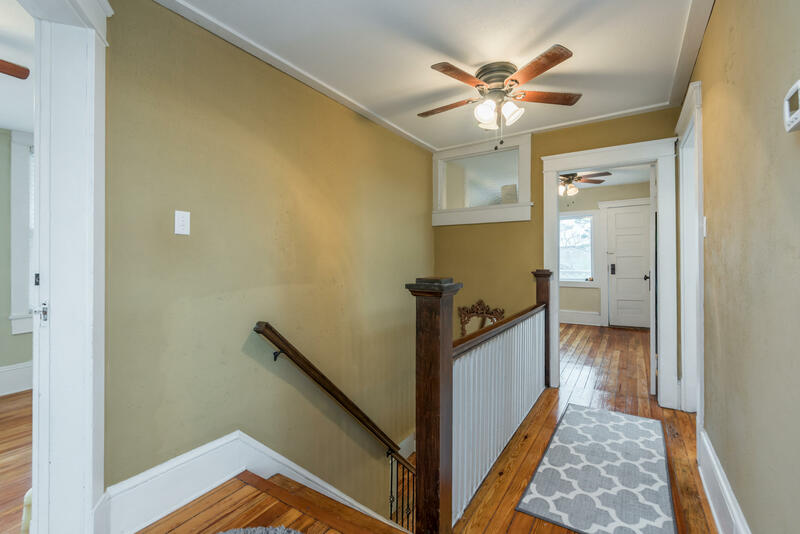 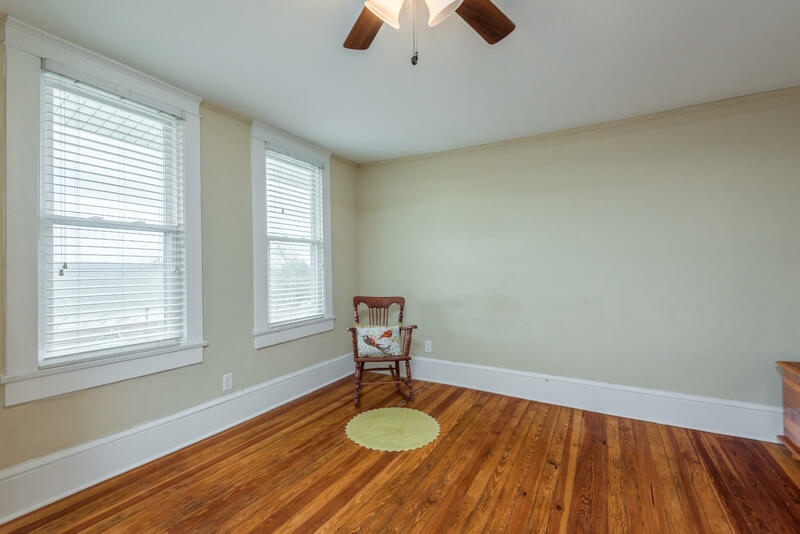 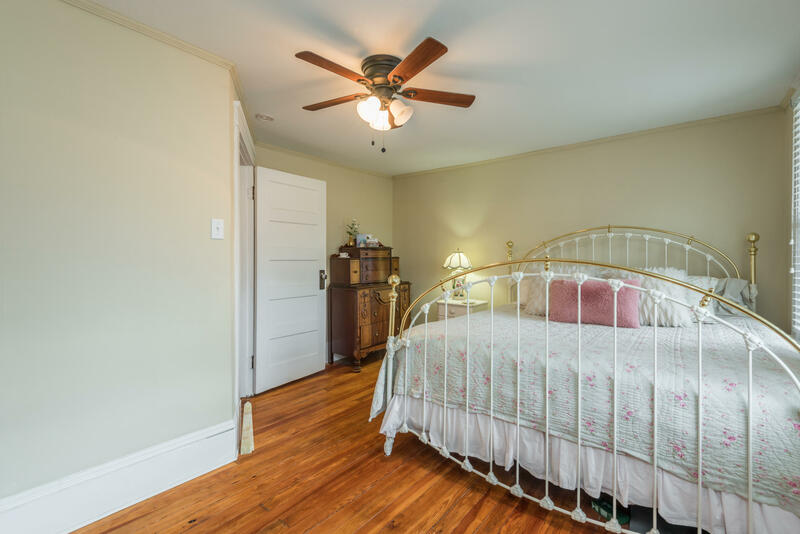 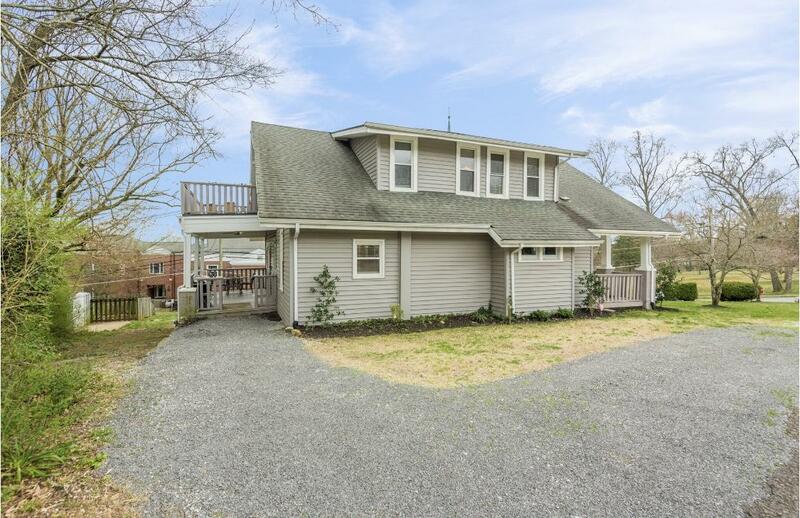 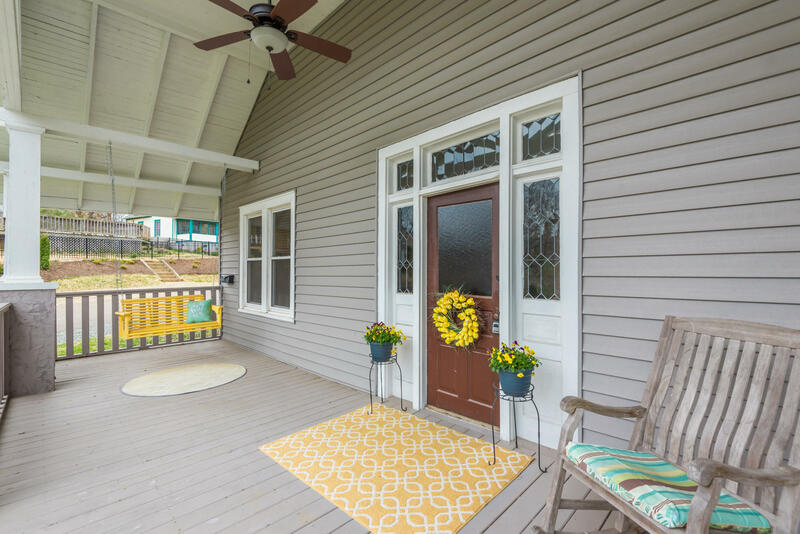 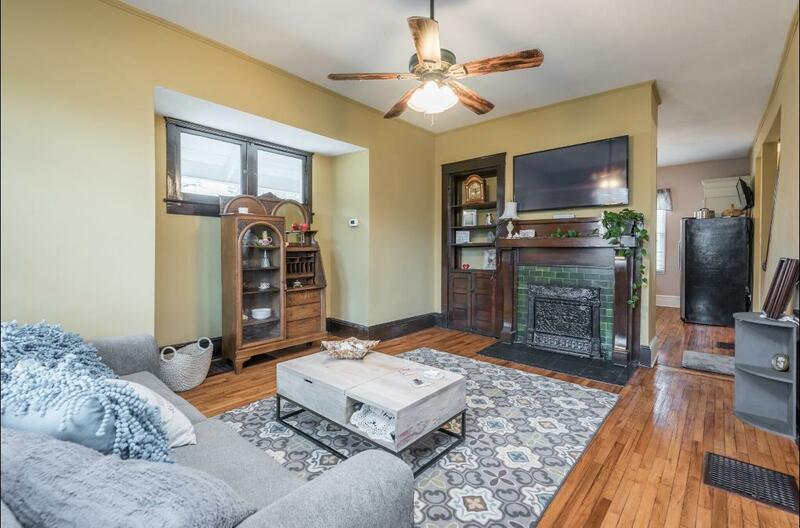 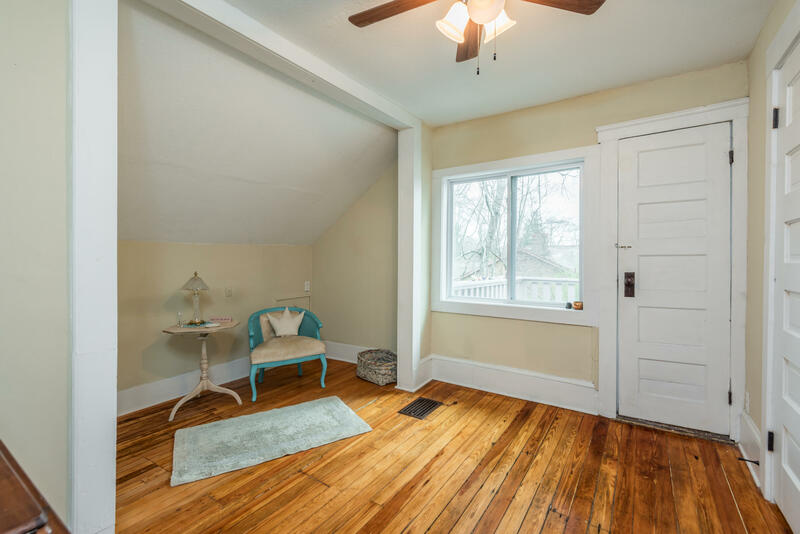 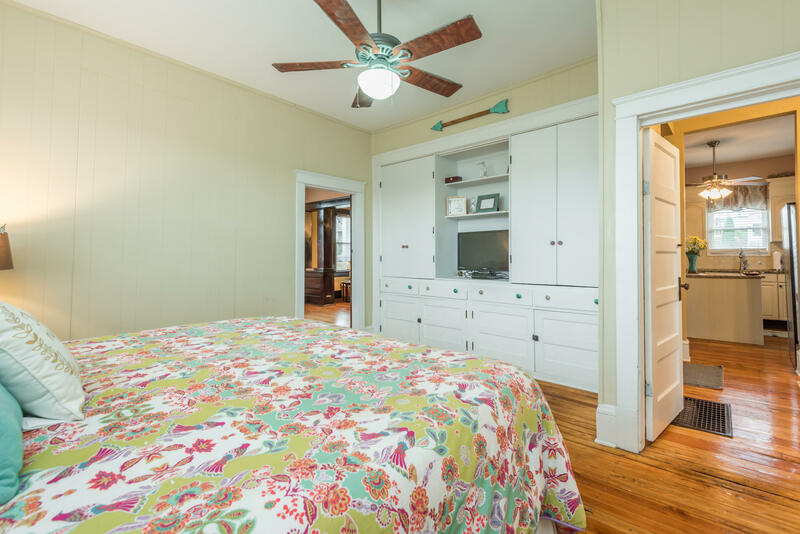 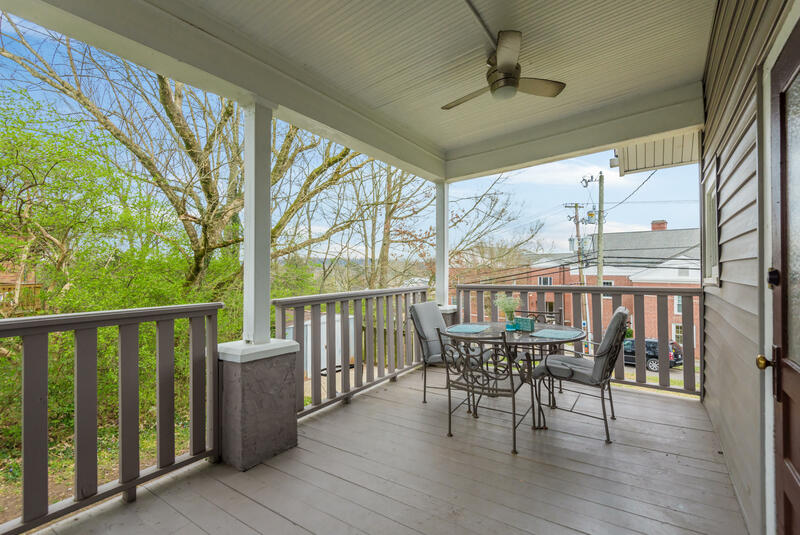 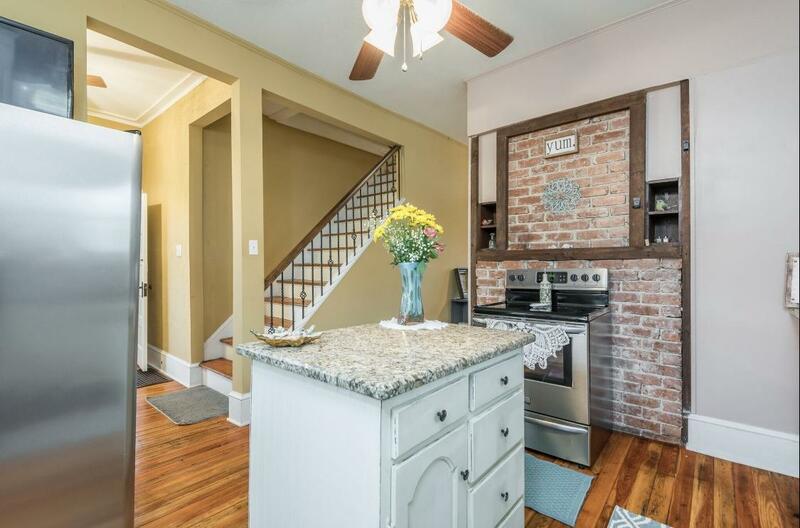 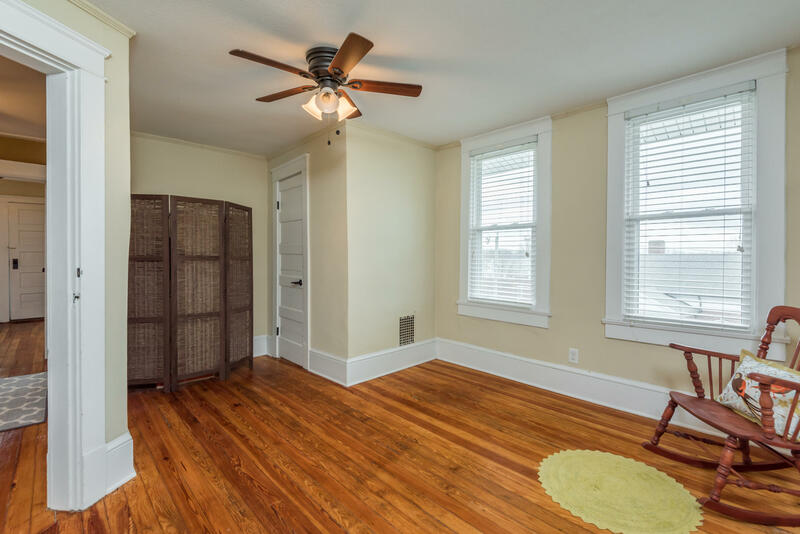 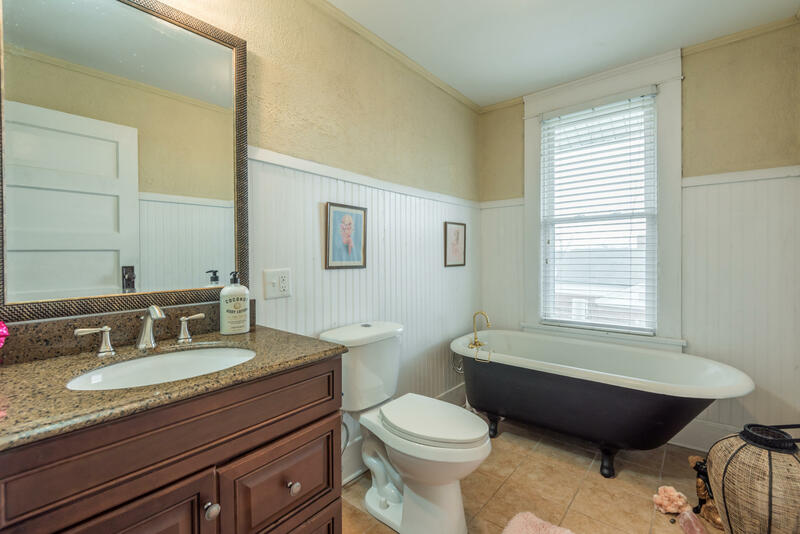 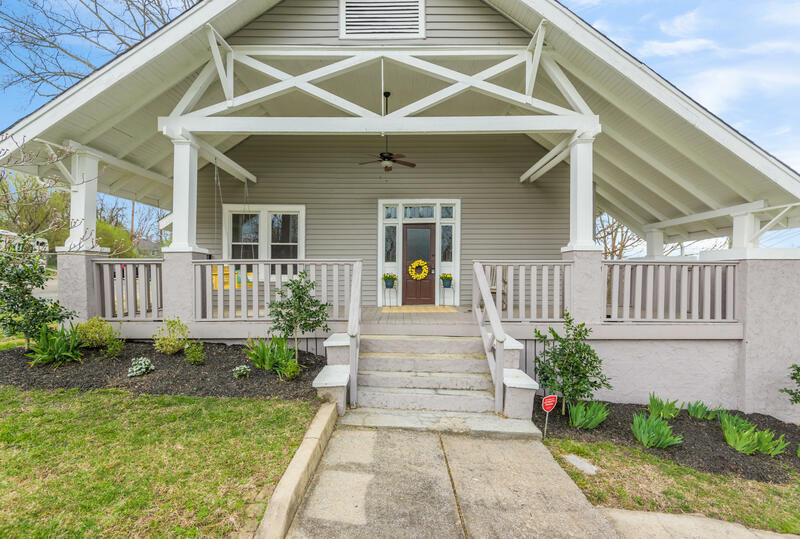 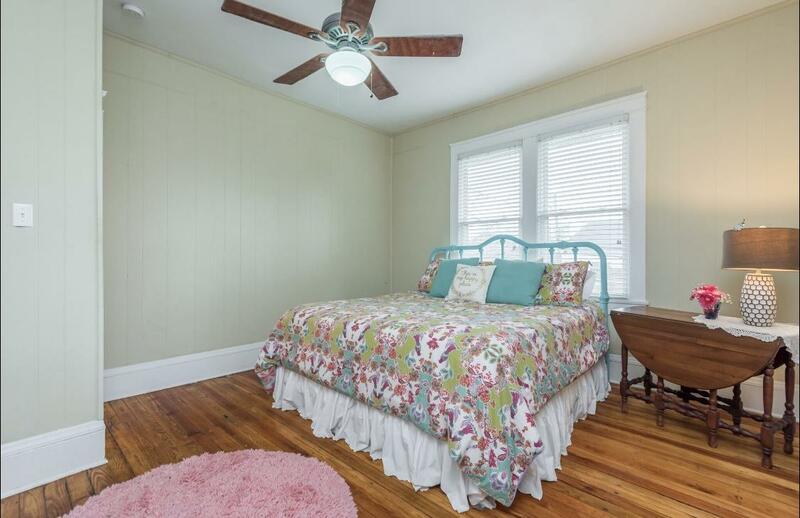 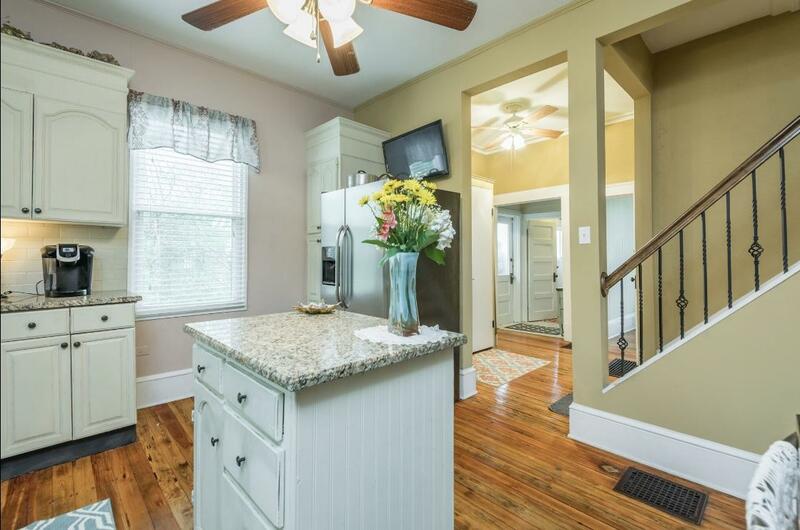 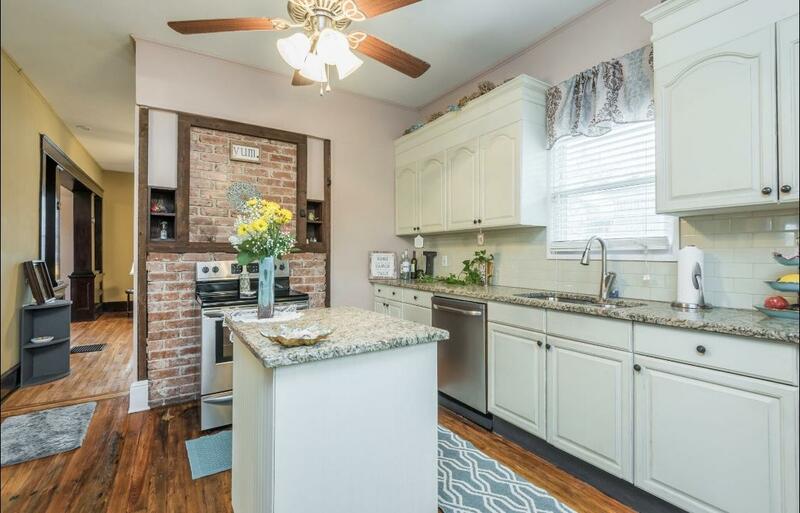 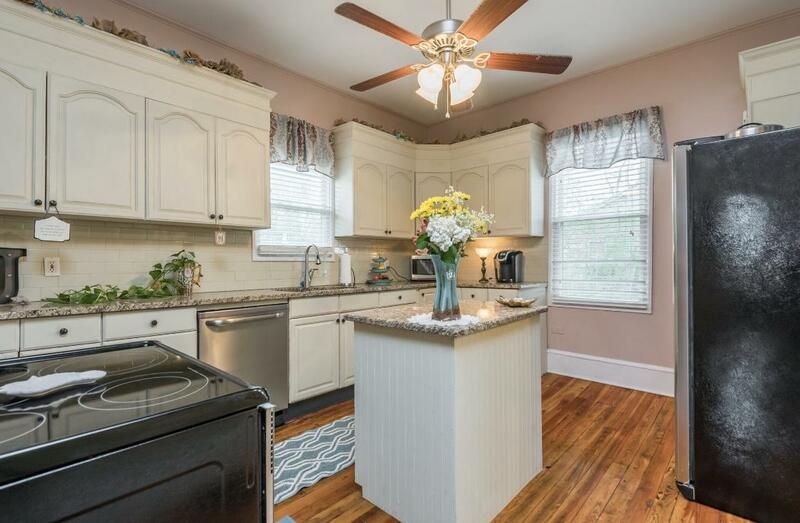 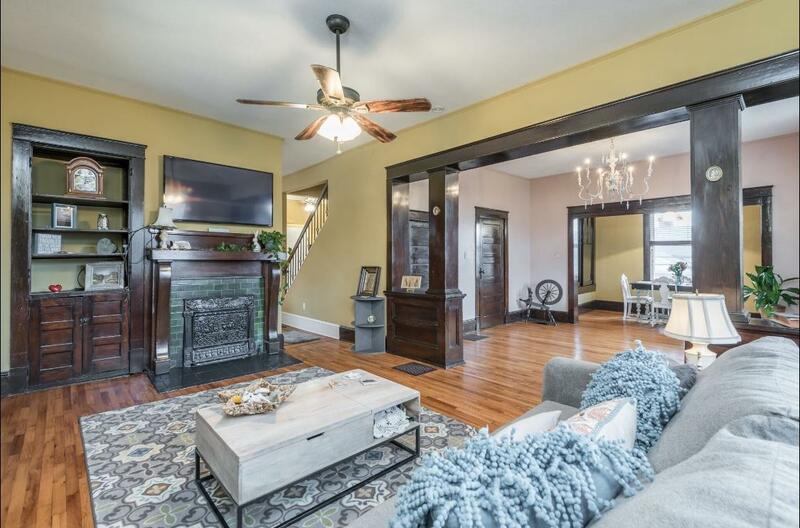 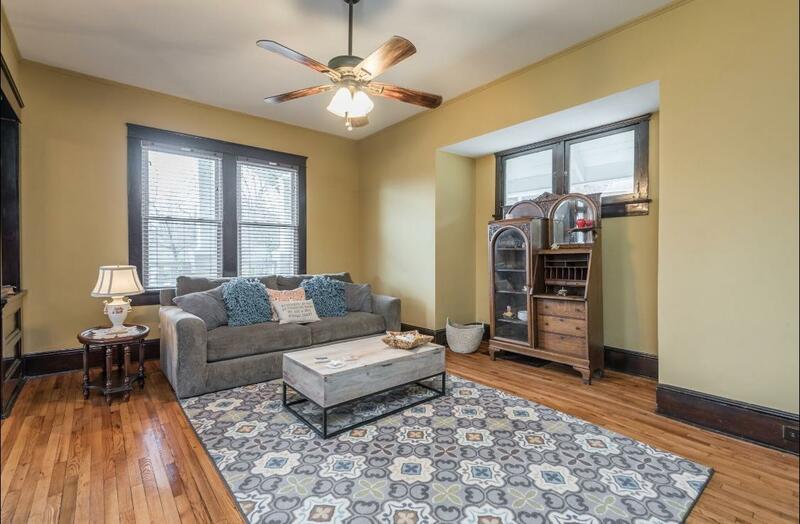 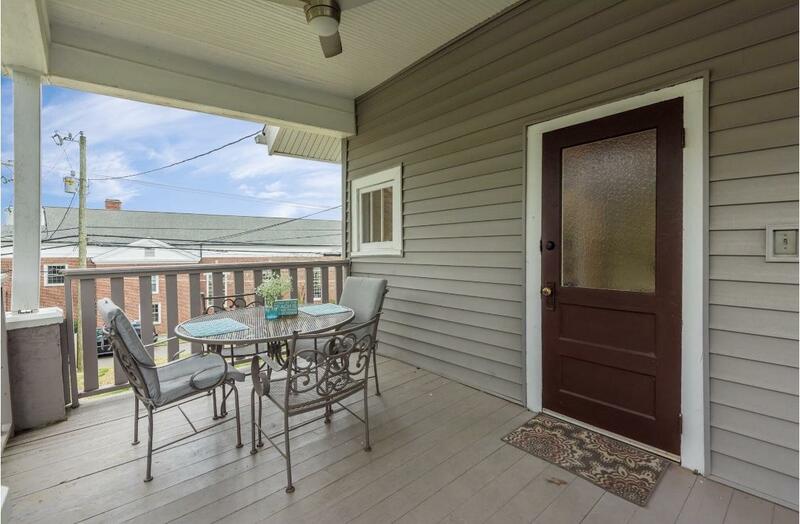 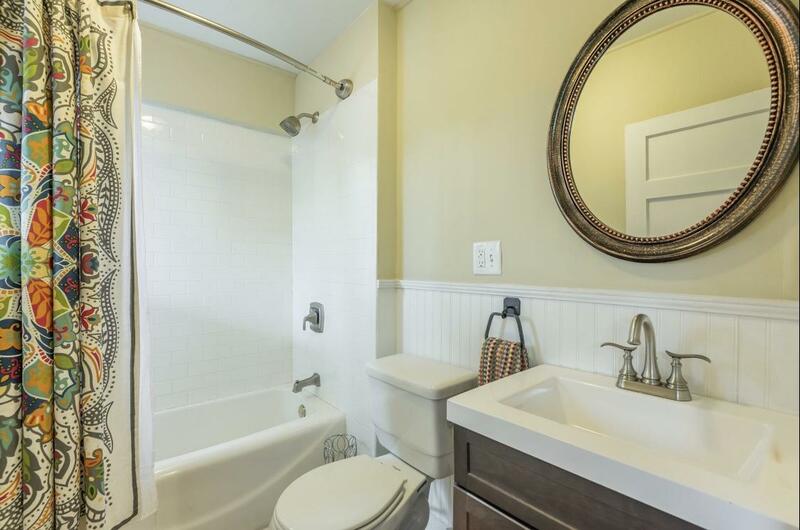 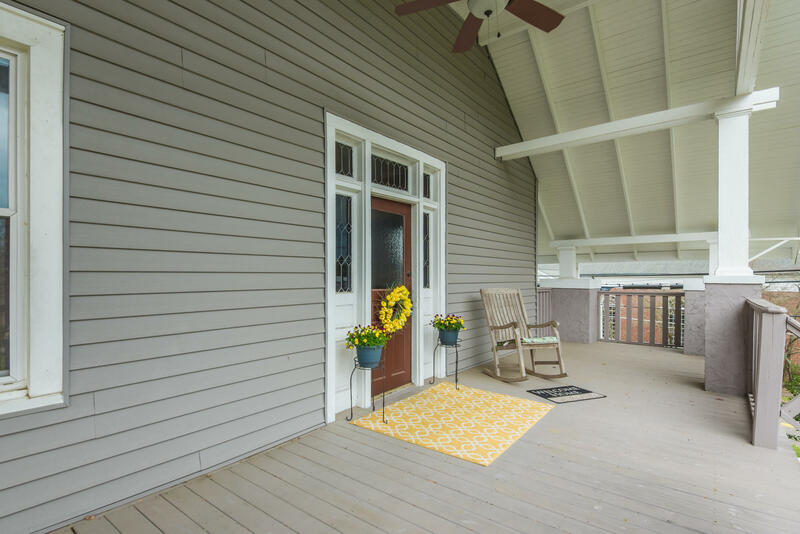 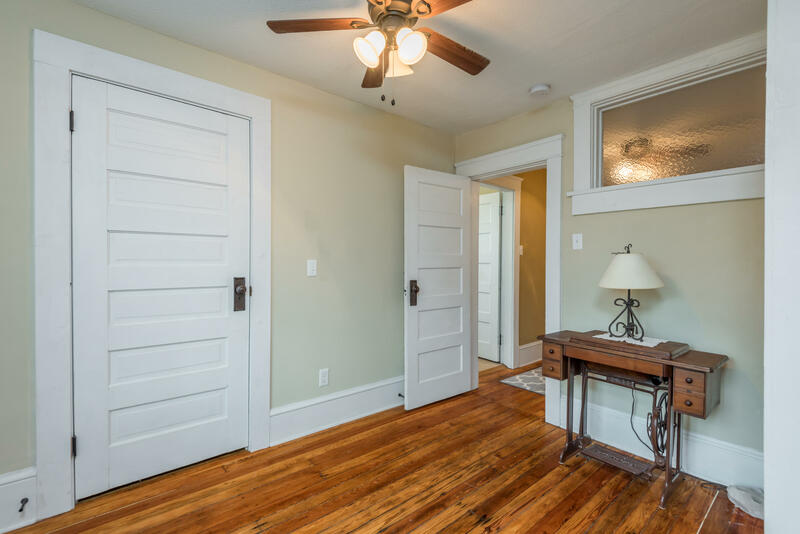 This home offers all the charm of a home built nearly 100 years ago including the original hardwood floors, clawfoot tub, gorgeous columns, built in shelves, original doors, and hardware. 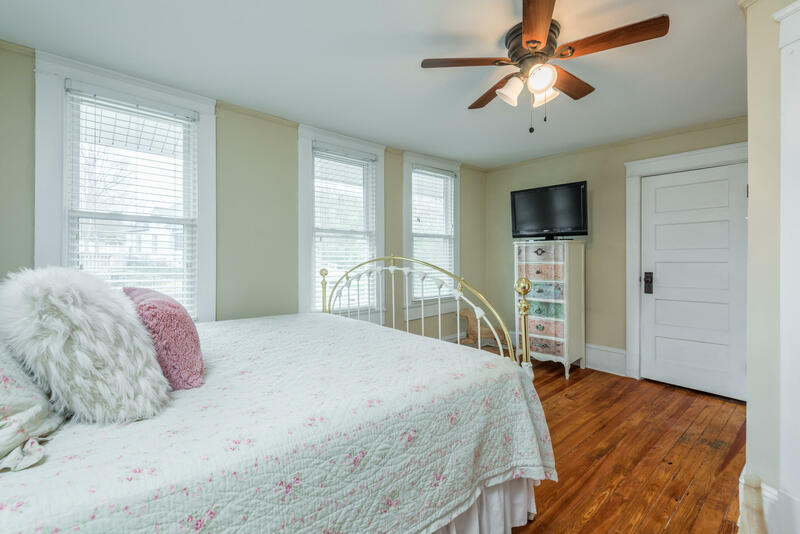 Split system Heat/air and replacement windows new in 2012. 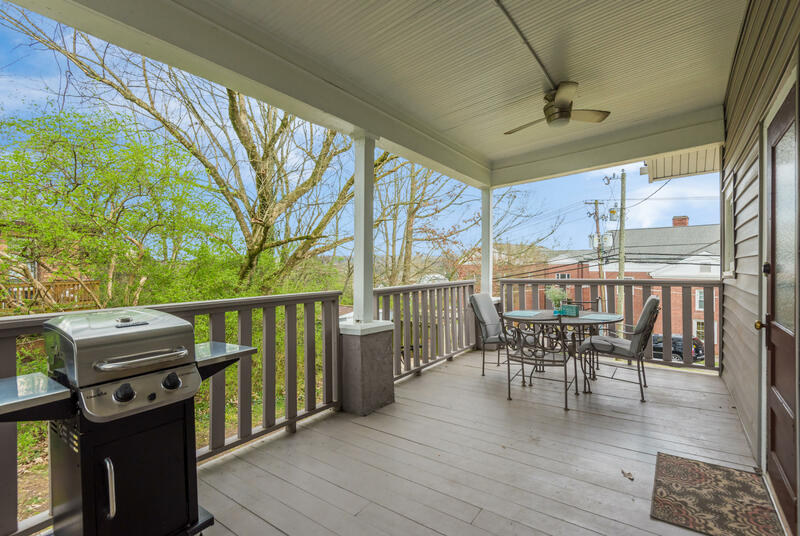 Deck built in 2006, made of cypress. 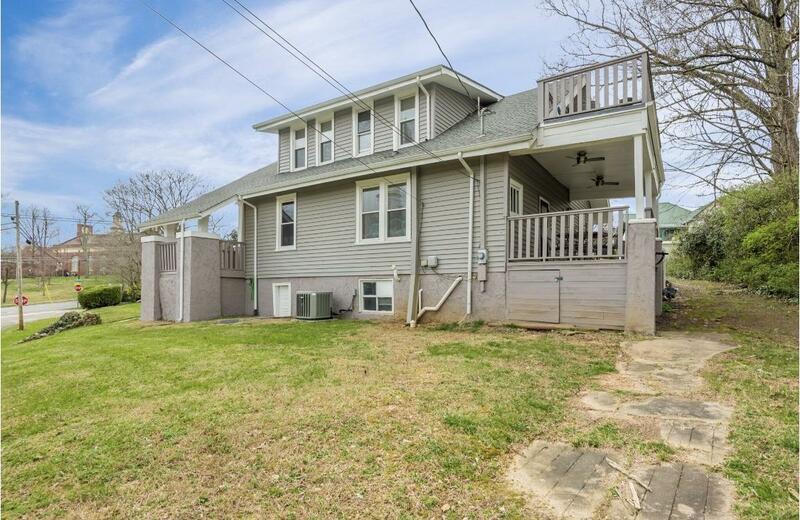 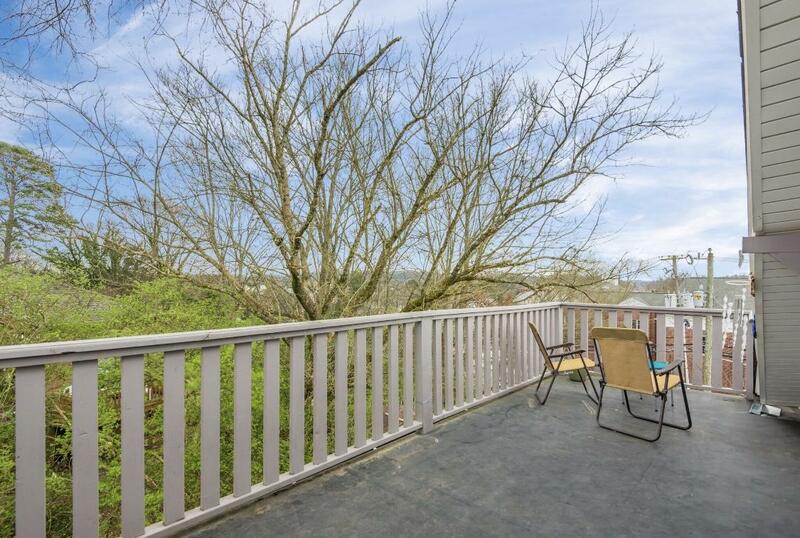 4 bedrooms and 2 full bath with the master on the main level. 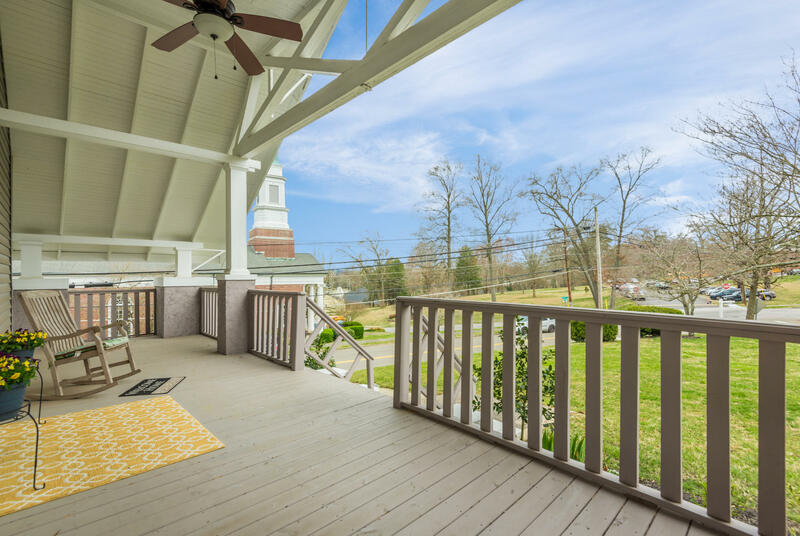 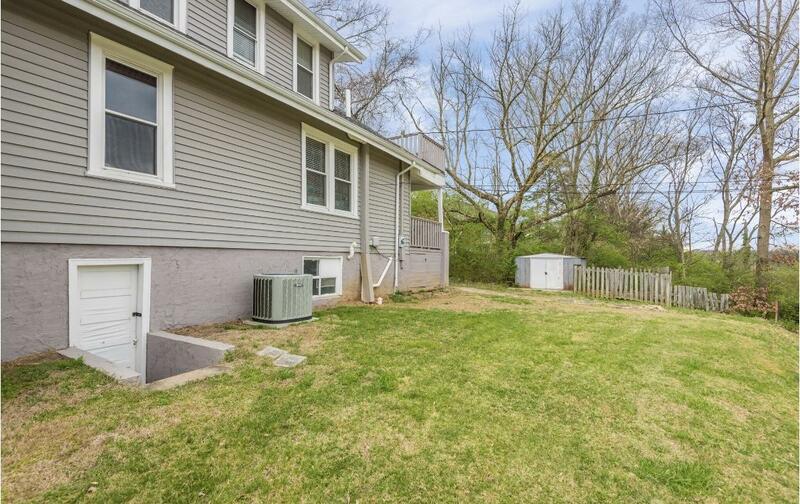 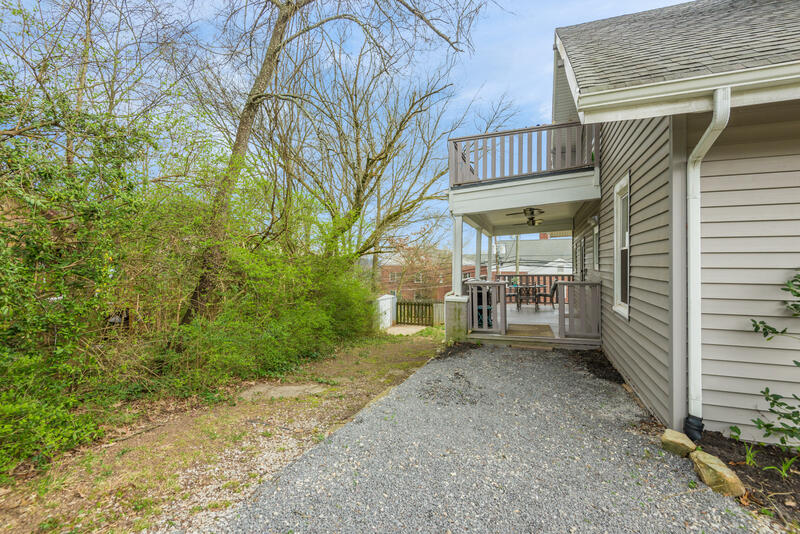 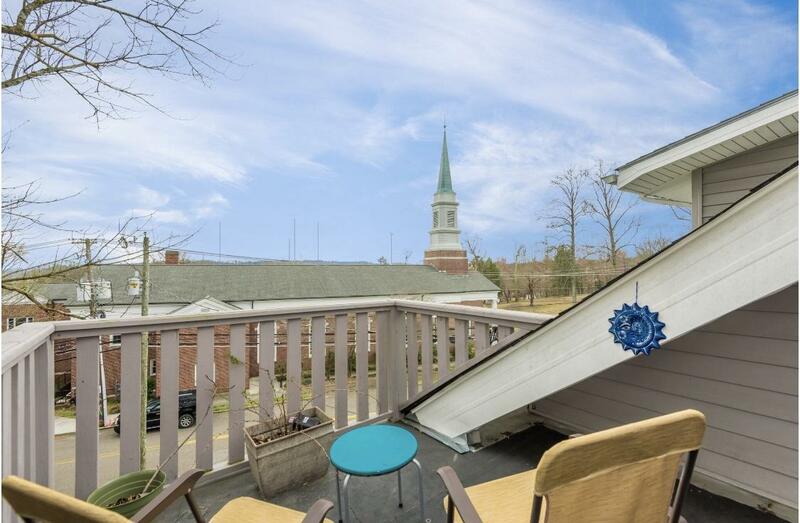 Amazing location in the heart of Fountain City, within walking distance to the park, schools, shopping, and churches.